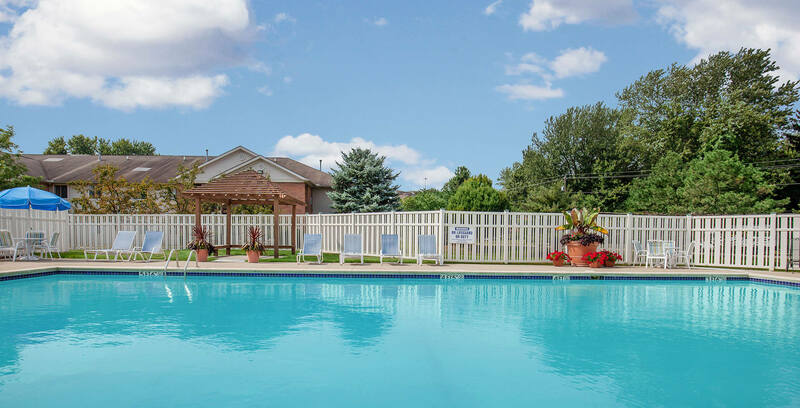 Welcome to The Terraces on the Green, a beautiful apartment home community located in the heart of Akron, Ohio. We are right off of Highway 77 so you will have easy access to some of the best dining, shopping, entertainment in Akron, Ohio. Let us be your gateway to fun and entertainment. 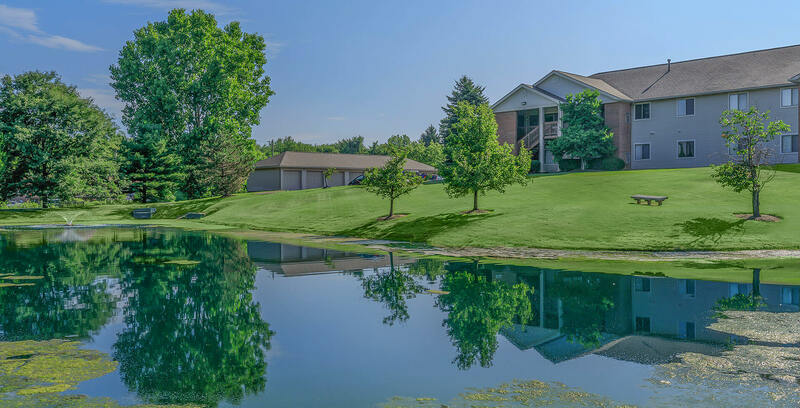 The Terraces on the Green in Akron, Ohio feature four floor plans consisting of one and two bedrooms. 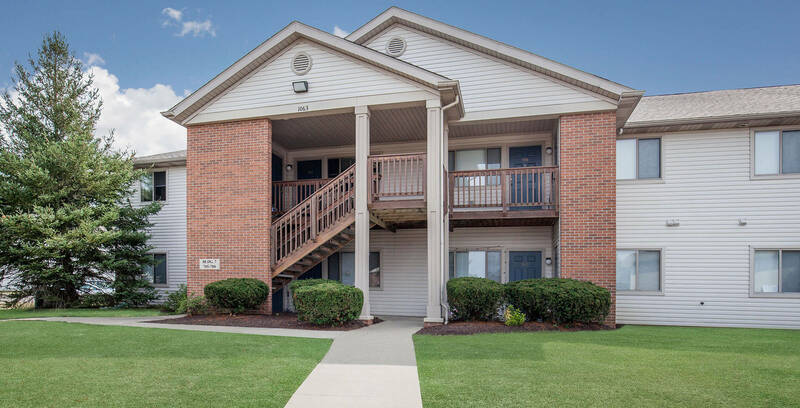 Our apartment homes feature fully-equipped kitchens, a patio or balcony, a private storage locker and much more. 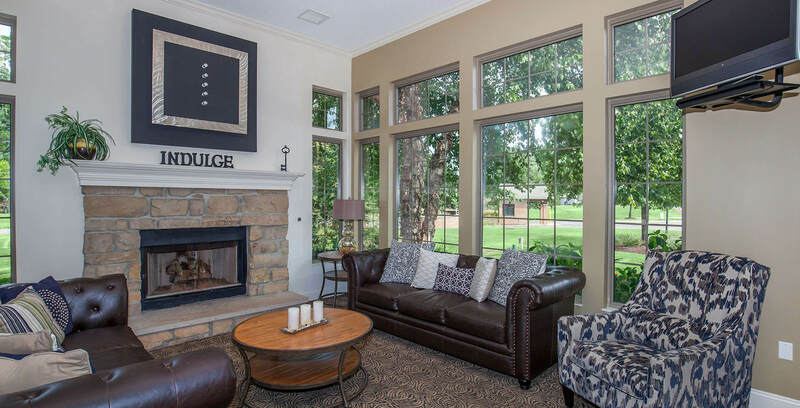 We offer a lifestyle of comfort and convenience for our residents. From the moment you arrive, you'll feel like you've come home. Bring your pets, as we are pet-friendly. We also have a dog park so you can get some fresh air with your furry friends. Also, come take a dip in our heated swimming pool. 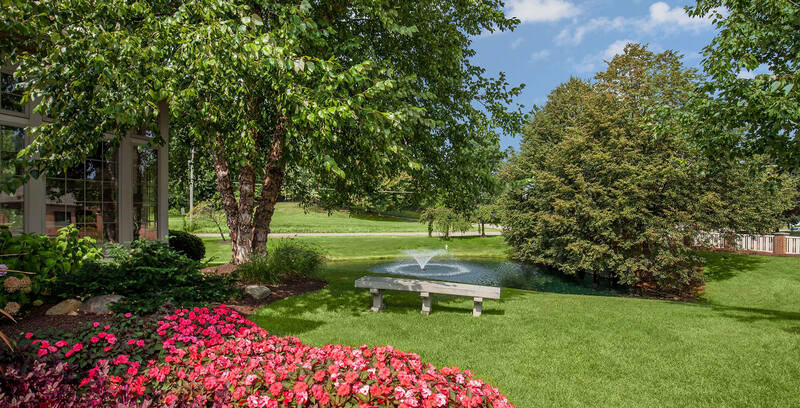 Call The Terraces on the Green in Akron, Ohio today to schedule your personal tour today!